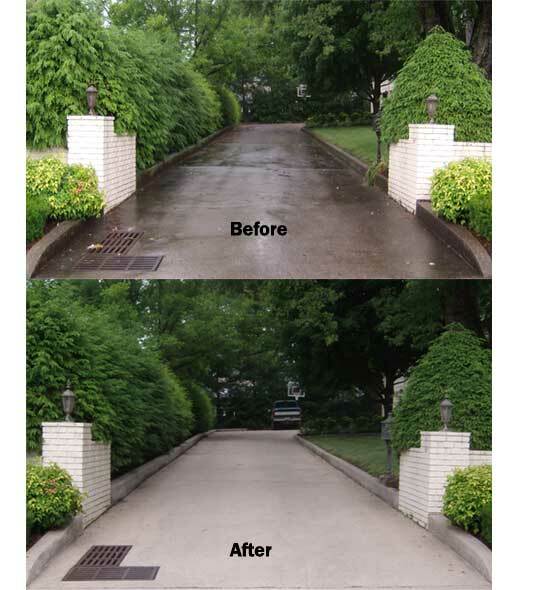 DFW Pressure Washing provides the best exterior home, garage and driveway cleanup around. We are a locally owned, owner-operated company. ​Concrete surfaces and building exteriors are just a couple of the surfaces we power wash on. We also offer stain, rust and mildew removal on most surfaces including stucco, cast stone and brick. When hiring a pressure washer be sure to demand professional equipment. Many of our competitors go to local home improvement stores and purchase a home owner pressure washer. What sets our equipment apart from what is available at local home improvement stores is the GPM of the machine. The GPM (Gallons Per Minute) is the rating that measures the amount of water flowing out the tip of the gun. The more flow the better and more efficient the machine will clean. The machines at the local home improvement stores are usually rated at 2-3 GPM and the machines we have are 5-8 GPM which means we clean faster which saves our customers money. When you hire us you get professional grade equipment and our results speak to that. Although pressure washing appears to be a service that anyone can perform, it requires a trained professional. The amount of damage a pressure washer can do on surfaces in the hands of a untrained person is endless. If the pressure is too high or if the wrong tip is being used a pressure washer can create more damage than good. Do not risk your pressure washing needs to a rookie pressure washer, call us today for professional, same day service plus the best, lowest prices in Dallas Fort Worth! We also service suburbs like Garland, Rowlett, Rockwall, Sachse, Wylie, Murphy, Plano, Frisco, Allen, Irving, Carrollton, Richardson, Southlake, Colleyville, Grand Prairie, Richardson, McKinney and more.